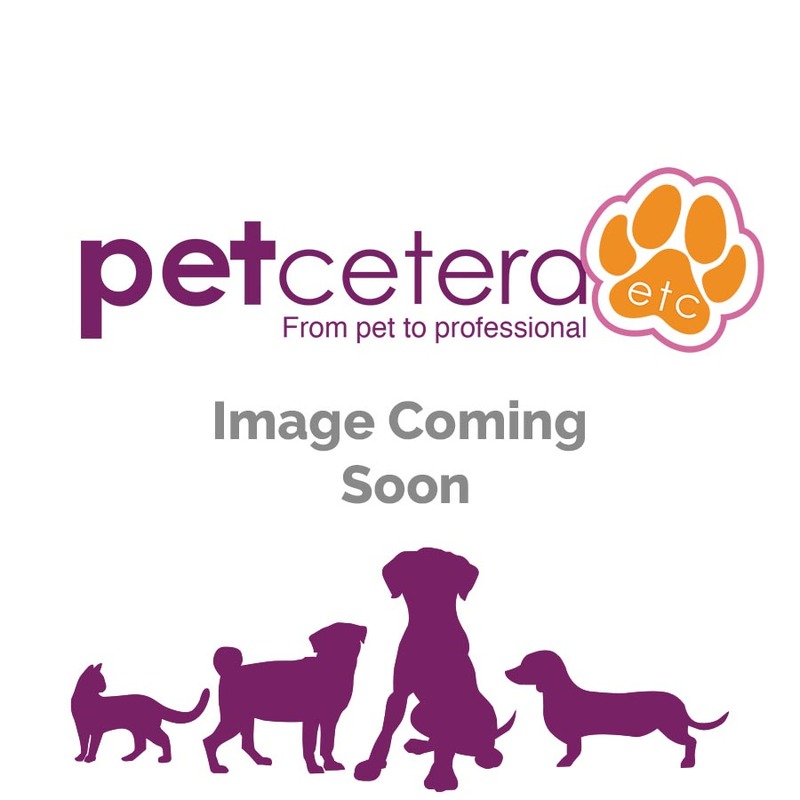 Buy Bob Martin 3 in 1 Dewormer For Dogs - 4 Tablets from Petcetera. Clinically proven, Bob Martin 3 in 1 Dewormer Tablets for Dogs is an effective treatment against all intestinal worms commonly found in the UK and Eire. There is no permanent treatment for worms. Veterinarians recommend that weaned puppies and adult dogs be wormed every 3 months as a routine measure. Dogs may become infected with worms by eating insects (including lice and fleas), birds, small rodents, rabbits or raw offal from affected sheep, goats and cattle. Dogs will continue to be re-infected unless the route of infection is controlled e.g. treating a flea infestation or preventing a dog from scavenging or hunting.